My friend Pradeep couldn't believe his ears when I broke the news. I couldn’t believe it either. We were really looking forward to this workshop conducted by Texas Instruments (TI) in association with Arrow Electronics here in Mumbai. And as a topping on the cake, it was conducted at a five star hotel, Le Meridian, Andheri. 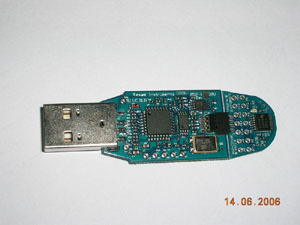 It was about TI’s MSP430 series of low power 16bit microcontrollers, targeted mostly at the handheld and battery operated devices. They are based on a really interesting architecture and achieve the highest code density in their class. I was impressed. 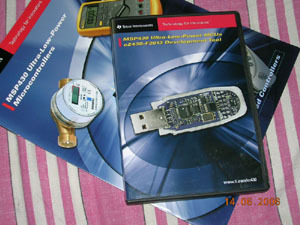 TI and Microchip have a great samples program. And this is exactly the reason why I love these corporations. It’s not about getting free samples, but it’s about the attitude they portray through these programs. These are the guys who really want to reach out to the people and help them use their products. I still remember my early days playing with PIC16F84, that too in junior college. I started off with zero investment and ended up with an emotional attachment to these chips. I guess their marketing strategy - if that’s what you would like to call it - worked like a charm on me. Today, Texas Instruments carved out a special place in my mind as well. 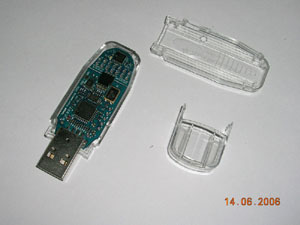 As soon as I reached home, I took out the free development kit, installed its software components, loaded a sample program and watched in excitement as the tiny led blinked. It was like going back to the moment when I wrote my first program. I think i'm going to spend a lot of time on the chip. The kit came in a nicely packed cover, sorta like a DVD movie! 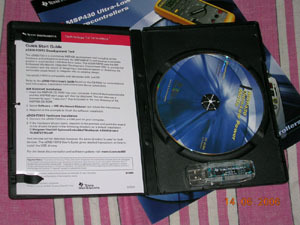 As you can see, it contains the CD and the actual development kit. 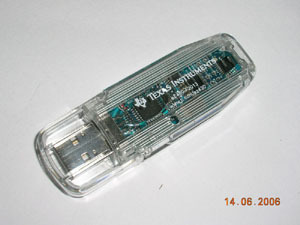 It looks similar to an USB flash storage device, but the resemblance ends right there. 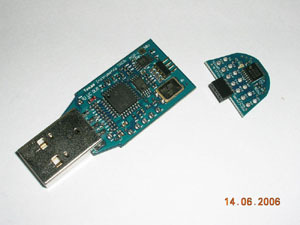 To access the target board you need to take-apart the cover. Very tight in the begining. There it is, finally to the bare bottom. 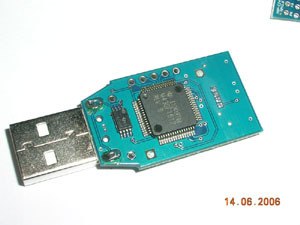 Notice the main usb to serial converter chip. 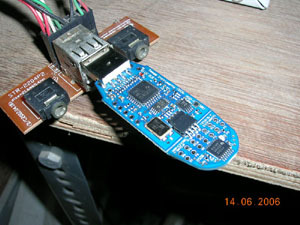 The target board easily detaches from the emulator. It can work with and without the emulator. 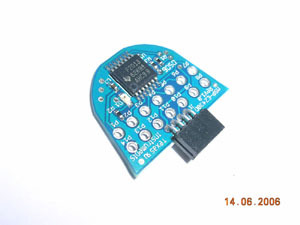 The main target board consists of the MSP430-F2013 16bit microcontroller. Time for some coding. Let the fun begin!